I have been waiting for the 31st for about a week now, constantly checking my UPS tracking numbers. 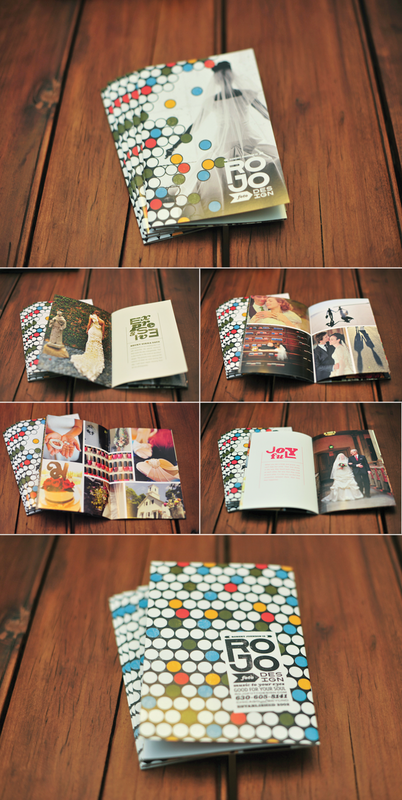 Today I got three boxes of my 2011 rojo foto//design weddings brochure, and my new contract packaging. I am so excited to be able to send these to my 2011 brides! …so I thought I would share with everyone. The packaging for my contracts are from Loktah! Amazing products…and who would have thought they are out of Monroe, Louisiana. I took the best thing out of Monroe back in August of 2003 (my beautiful wife), but I see that new beautiful things have been springing up down in the south land! I can’t wait to try and look them up the next time we are down visiting family. Also another thanks to the Luxecetera team for doing an awesome job on my branding! Congrats!! 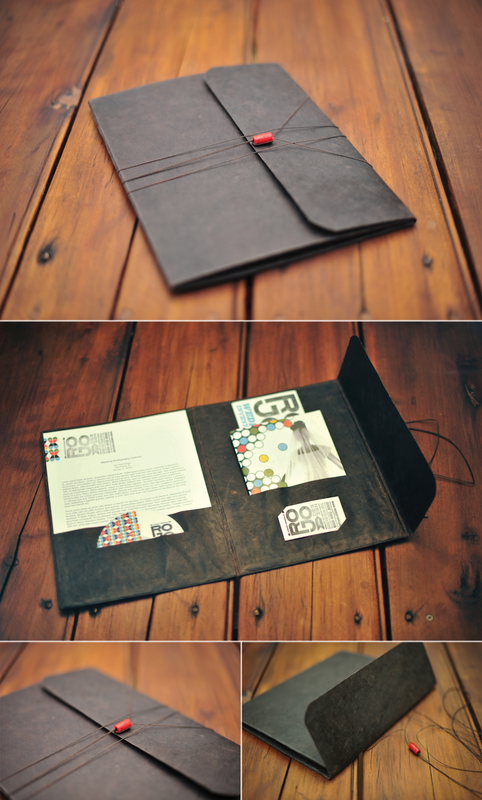 The folder and products look amazing. Robert these look incredible!! Good job and congrats!! I have the creme colored folder from lokah. These look awesome. Congrats! WOW! Everything looks GREAT! Your products look awesome! Very Impressive. Love the design work. Wow!! These look great Robert! And I of course love the cover of the brochure I looked thru the whole brochure and it is also just amazing. I love your work!! I have a very lofty goal for 2011…I would like to make more toys for my kids than I buy for them. Totally doable, especially when it involves simple toy crafts like this one! I was surfing the web the other day, after a friend of mine posted a list of her favorite craft blogs. As I was browsing through these craft blogs I was getting more and more inspired to really make more of the toys/crafts around our house. That was when I got the idea to do the Valentine’s Day Bunting…and I’ll attach one extra photo on here showing the beginnings of the next craft project (think lots of shiny silver and stiff computerized movements!). But back to what I was saying. In my surfing I came across Made by Joel! I love his site…great ideas, including this very simple one! I went to Home Depot and headed straight for the scrap wood section. I found a piece and asked the sales associate to cut it in half for me. He did, and then proceeded to write “free” on the boards! …So this craft cost me $0.00! (unless you want to get technical and count the gas I used.) Shiloh-Grace and Huck love playing with their forests, but only Huck would take the time out of his busy day to play in front of the camera. I not a big fan of parents who photograph their children in stages of disobedience, but this episode tonight just had to be documented. Dinner commences. Stir fry vegetables and rice. Huck is already protesting before he even sits down. The faces he proceeds to make are priceless and quite honestly masterful contortions using face muscles I didn’t know existed. Finally mom shows him just how much he must eat, and started to try the airplane trick. (What were we thinking…dumbest trick in the book!) …But he starts to eat it without giving the gross-out shudder. Two carrots left on the plate and Huck walks away from the table. No sir! Not until you’re done. Finally last carrot makes it into the mouth and Huck is all ready to throw a few high fives! Too cute!!! Love those faces!!! Great story!!! This is a great series of photos! It reminds me of my niece and she loves prunes and has a little fit when she has to eat green beans:).